Our number one job as parents is to ensure the safety of our children. How do we know they are safe when we’re not there? 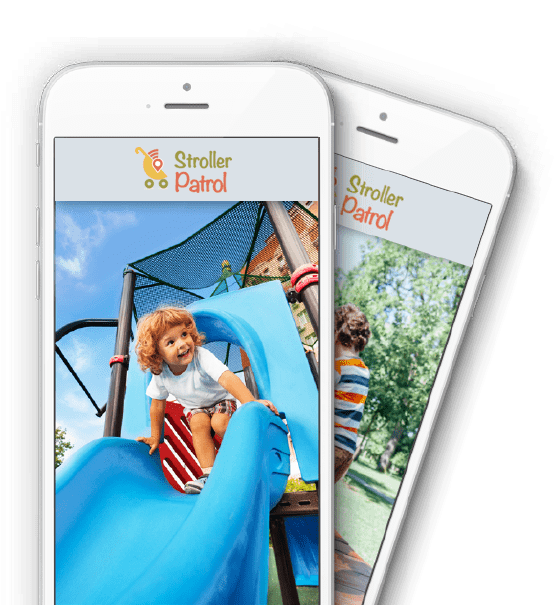 Stroller Patrol is a mobile app downloaded on your and your nanny’s smartphone that combines the power of geolocating technology with community-sourced feedback to ensure your child is always in the best of hands. GPS tracking allows only the parents to keep tabs on your child’s exact location. Know the minute-to-minute location of your child at all times, whether they’re at home, the playground or on a playdate. Community-sourced feedback ensures your child’s well-being. 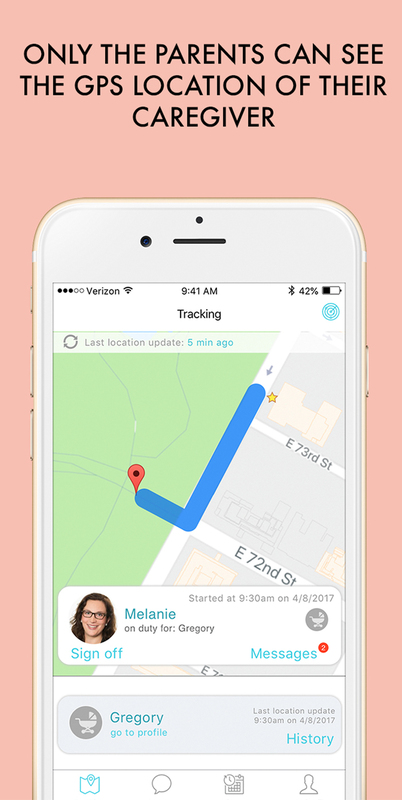 Stroller Patrol makes it easy for friends and neighbors to message you with updates when you’re not around. Parent reviews allows you to learn about your prospective nanny for a better understanding of who you are inviting into your home and your children’s lives. 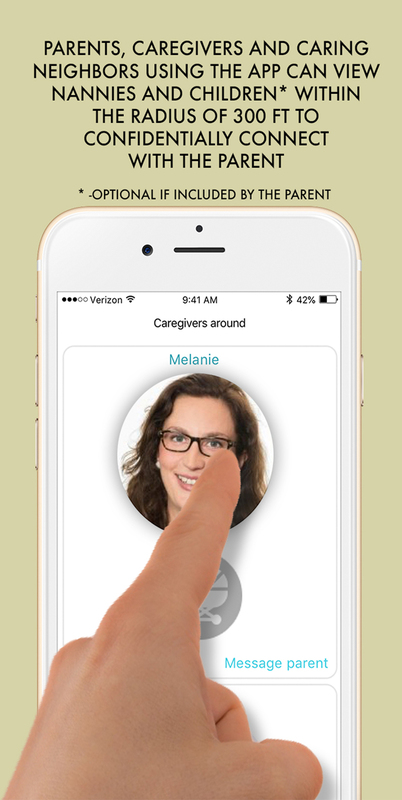 Download Stroller Patrol on your phone and ask your caregiver to download it on hers/his. Link your account with your caregivers account and complete your profile with your child’s photo (optional) and stroller info. That’s it! Anyone with Stroller Patrol can now identify nannies and children within 100 yards, and message you with feedback if they see your child receiving great or not-so-great care. As parents, we do our very best for the tiny humans that are entrusted to us. We hand puree their vegetables, buy the organic mattresses and babyproof every inch of our homes. We also know that we can’t always be around every minute and worry about hiring the right nanny. Stroller Patrol allows you to rest easy knowing your child is always in the best of hands by allowing your friends and neighbors to be your eyes and ears when you’re not there. 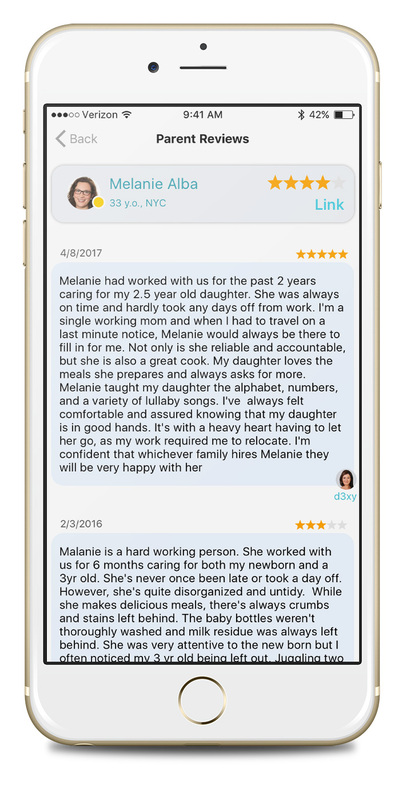 Our unique GPS powered app gives the people around your child the ability to easily provide nanny feedback, creating a virtual community that keeps an eye out for each other’s children. Stroller Patrol is the brainchild of Diana Toyberman, a mom of two and a banking professional, who saw the need for a child tracking and reporting app after witnessing a distressing episode with a neighbor’s nanny.